This 3-1/2 Inch Round Base fits your D.E.L.S. Nantucket Lamp Mold and comes pre-drilled to fit lamp parts. Our Nantucket Basket Bases are expertly crafted from the finest wood available, and are designed and made to perfectly compliment our molds. Most sizes available in a variety of Exotic Woods. 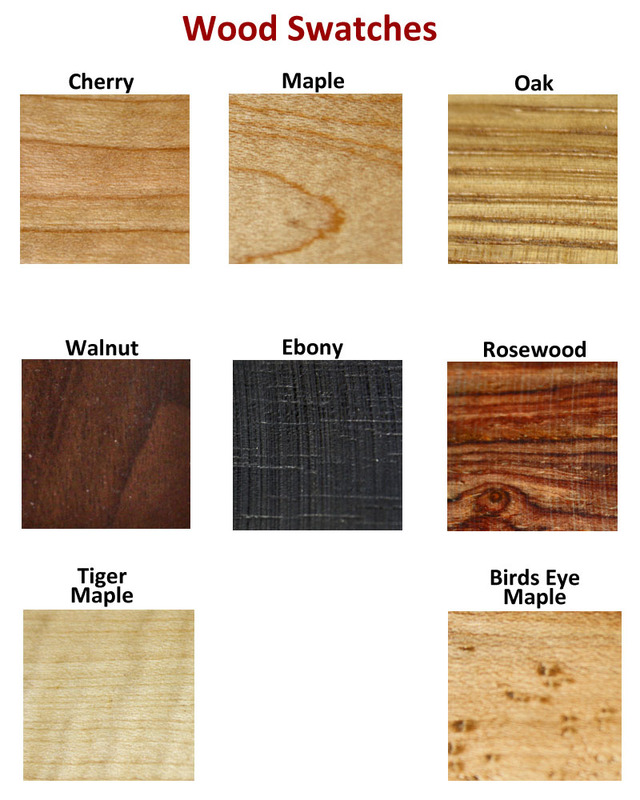 Click Here to View WOOD SWATCHES. For ease in ordering, please specify the mold that you are purchasing supplies for so we'll be sure that you are receiving the correct base, rim and handle for your particular mold.